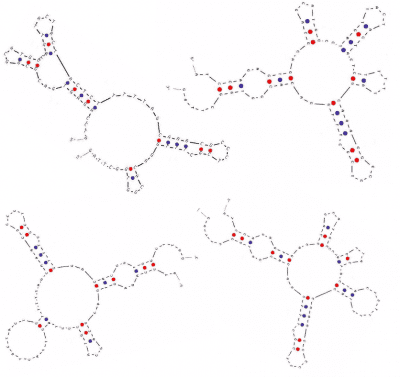 We are working with a special class of molecules called aptamers. Aptamers are short DNA/RNA sequences, which specifically bind to a target molecule with high affinity. 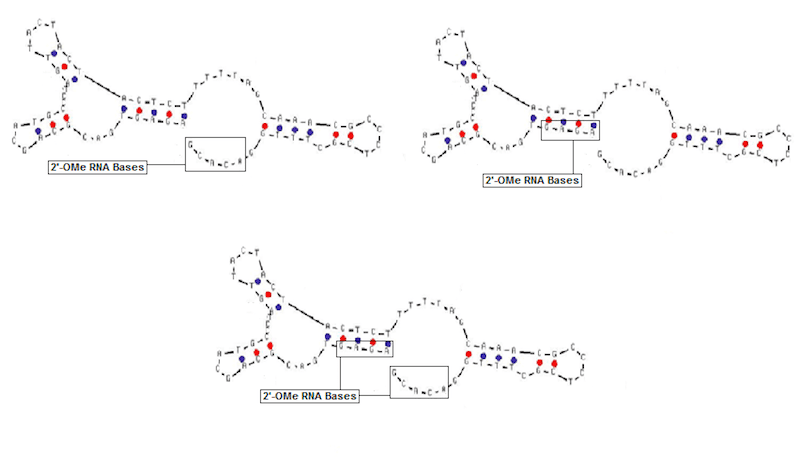 Aptamer binding is based on the ability of DNA or RNA (typically 40-100mers) to fold into unique three-dimensional structures and their ability to interact with a binding epitope of the target molecule. We are interested in developing new aptamer screening technologies. Aptamers are selected using a combinatorial evolution process called Systematic Evolution Ligands by Exponential enrichment (SELEX). Our goal is to implement innovative screening technologies based on SELEX by exploiting basic principles of evolutionary selection. Through these new screening methods we aim to understand evolution of an aptamer library. We draw inspiration from naturally occurring molecular scaffolds to engineer new molecules based on aptamers. These molecules are then used to tackle and understand cytolytic responses pertaining to the immune system.